Location: Arts & Industry Building, 221 Pine St, Writer’s In Progress Studio #359, Florence, MA 01062. Speaking one’s truth, sharing what matters, can be easy for some while challenging for others. Whether speaking up comes easily, triggers fear, or somewhere in between, speaking up takes courage! Courage – – I used to question how others could do some of the courageous things they did and doubted whether I’d be able to do the same. However, when I learned the derivation of Courage means HEART ENERGY, I realized so much is possible when we allow our heart’s desires to speak louder than our mind’s limiting beliefs. 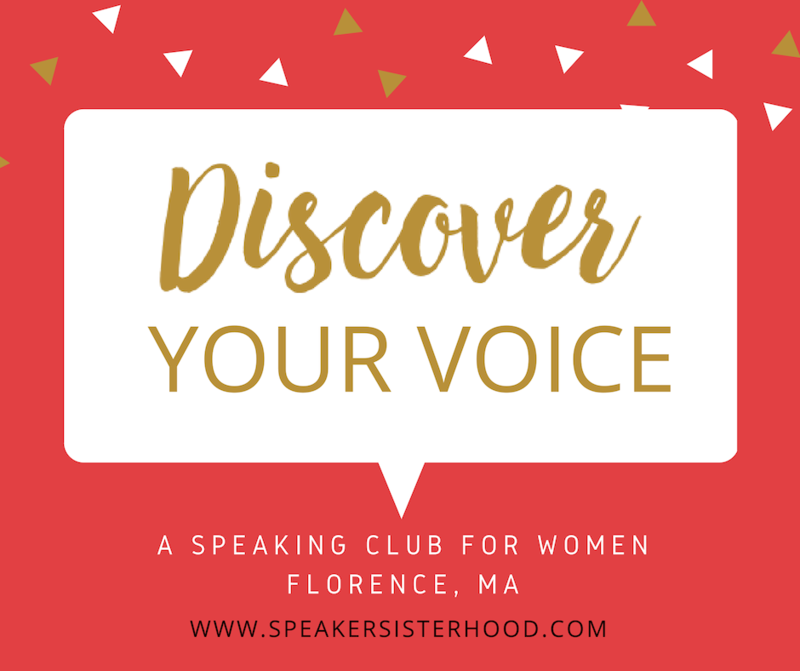 I’m super excited to lead the Speaker Sisterhood of Florence, a club for women to grow in confidence, to discover more of and share what matters to them, to grow personally and professionally…. at each member’s own pace… in a safe and supportive space. Whether you want to become comfortable speaking up, become more effective in sharing a message, practice presentations…. our Club can boost your speaking skills while having fun. What is your heart longing to say or do? 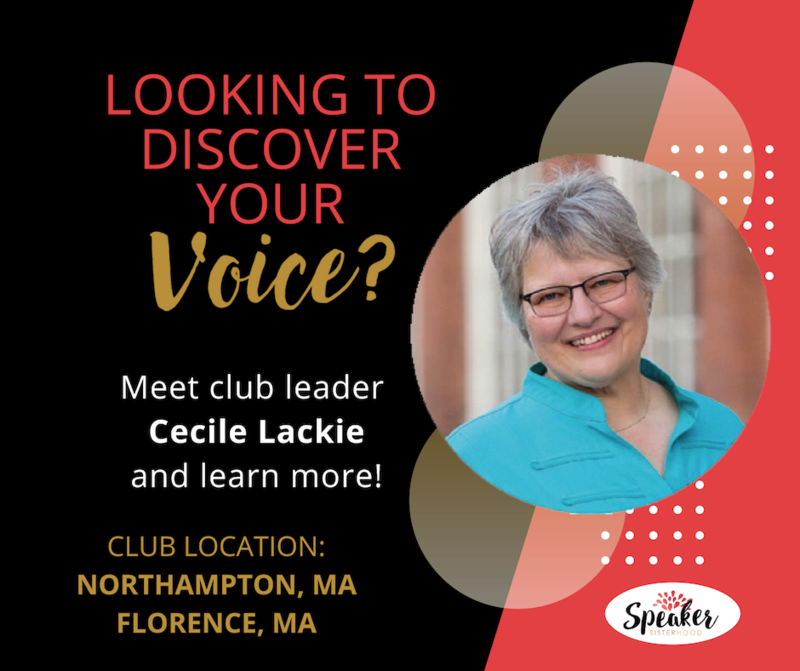 I invite you to come on a journey – be inspired and inspire others, have more confidence, meet other amazing women and become a better speaker! You might even find yourself changing the world!! Cecile lives in Easthampton, MA. 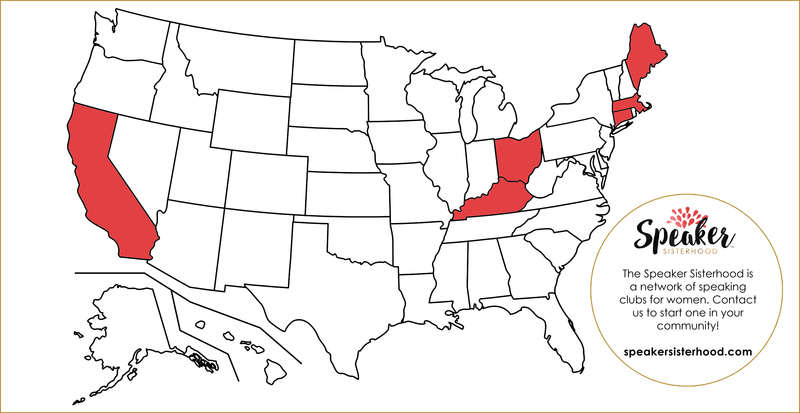 As a self-employed accountant with clients up and down the East Coast, her love for numbers, teaching and empowering others comes in handy while working with entrepreneurial spirits to grow their businesses. Inspiring and empowering others to live their truth, to Go For It, to know that Life Is An Adventure brings her great joy.